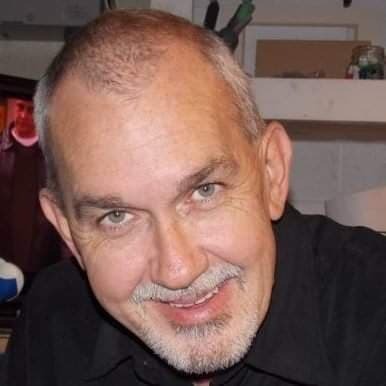 Paul Edward Griffin, 59, of Whitesburg passed away Thursday, February 7, 2019 at his residence. Paul was the son of the late James Edward and Lottie Marie Hamilton Griffin. Surviving is 2 daughters: Melissa Marie Griffin Spears of Dry Fork and Samantha Renee Griffin; 1 brother: Thomas Ray Griffin of Ashcamp; 6 sisters: Shelby Maggard of Elyria, Ohio, Brenda Sue Lucas of Jenkins, Vera Duncan of Elyria, Ohio, Linda Yonts of Harrogate, Tennessee, Jody Parker of Chesterfield, Virginia, and Marita Adams of Georgetown; 4 grandchildren: Jacob Anthony Elswick, George Bradley Spears, Keegan Drake Spears, and Trinity Willow Spears. Paul was preceded in death by 1 brother: Robert Lee Griffin. Memorial Service: 7:00 P.M. Saturday, February 9, 2019 at the Letcher Funeral Home Chapel. Visitation: 4:00 P.M. - 8:00 P.M. Saturday at the Letcher Funeral Home Chapel.